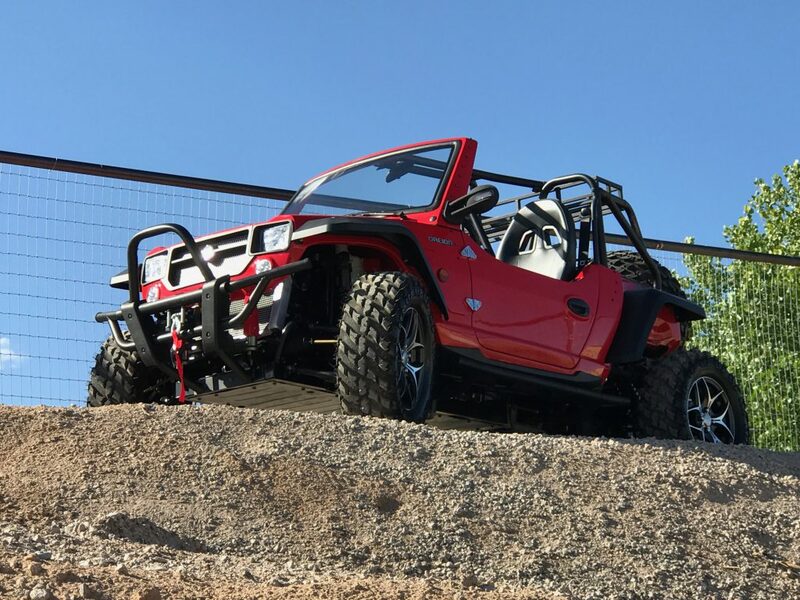 Deck out your Reeper or Reeper4 with accessories designed to add to the rugged look of the Reeper Series while adding functional storage and vehicle protection. 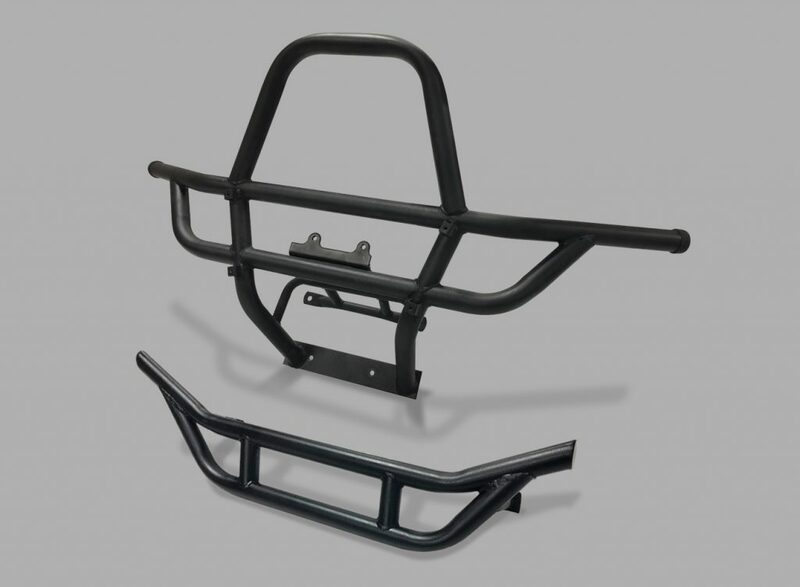 Authentic Reeper Series Accessories are designed and built in the New Mexico Reeper production facility exclusively for Oreion Reeper vehicles. 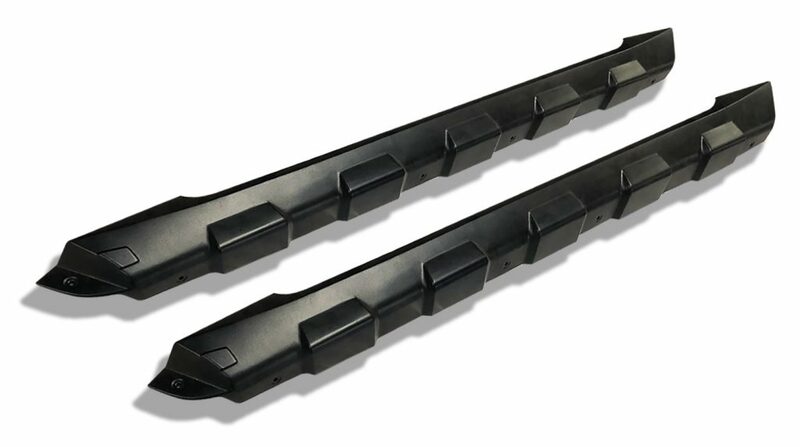 Front and rear bumper configurations gives the Reeper Series a truly rugged look and protects the vehicle as you forge through a variety of terrain. 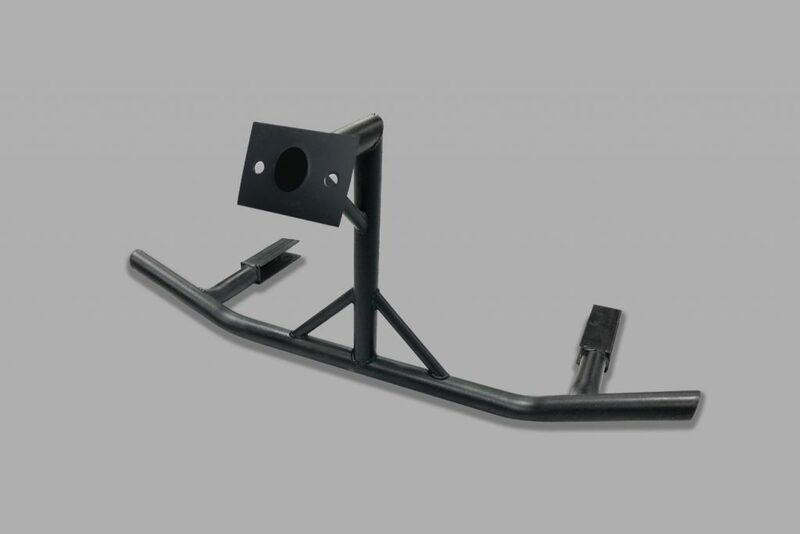 Constructed from 1.5” diameter steel tubing, the design provides a custom wrap specific to the Reeper body lines. 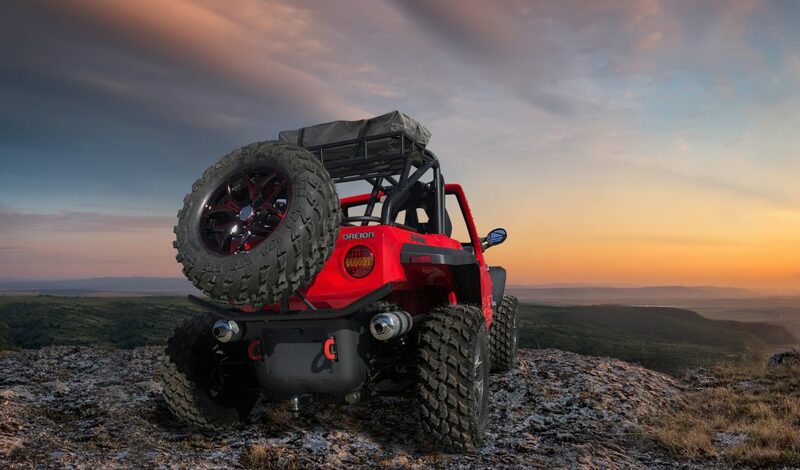 The Reeper Series Spare Tire Holder combines a great look with functionality by providing an easy way to carry a spare tire without taking up any cargo or storage areas. 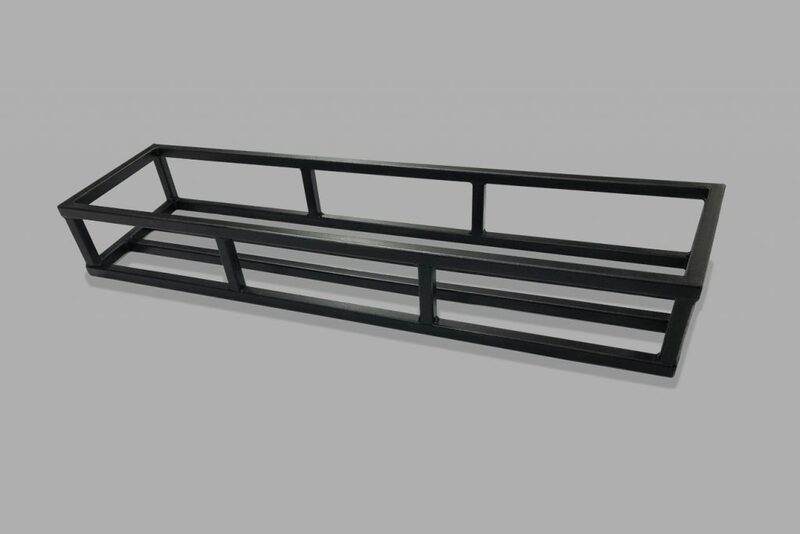 Reeper Apex Series Cargo Rack mounts to the rear support bars providing ample storage for camping gear, coolers and more. Planning for longer rides is easy with this added space to stow the essentials. 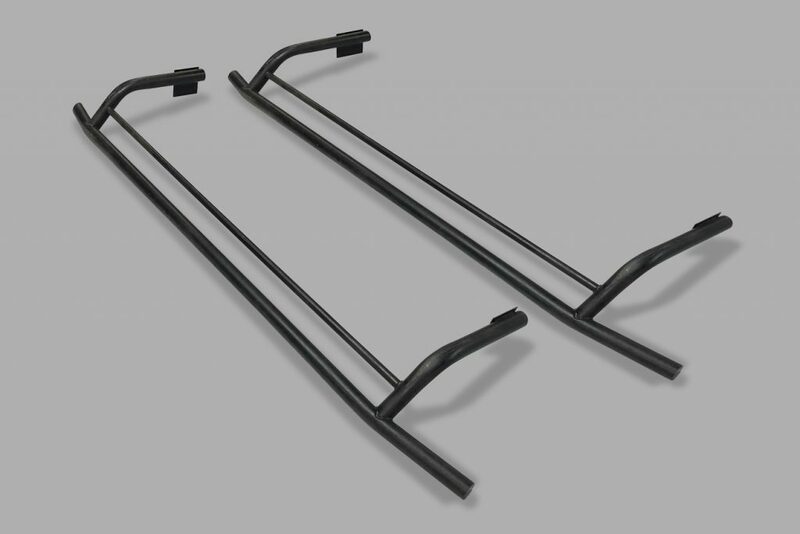 Available in sizes for both the Reeper and Reeper4, nerf bars provide added protection and styling to the sides of the Reeper Series. Graphics Kits are available for the Reeper, Reeper4 and Reeper Apex Series. The Graphite Series comes in blue, yellow, red, lime, purple, graphite gray, pink and camo. Enhance the performance of the Reeper Series with the latest in electronic power steering components. Designed specifically for Oreion, the Reeper EPS adds to the ease and fun of your driving experience.